Good evaluation of your CEPA work is one of the most important activities that you can carry out, but also one of the most difficult. Showing that your CEPA activities lead to changes in behaviour and positive outcomes for conservation is not an easy task. Many of our activities will have very long term, cumulative and sometimes unexpected results, but the better we understand them, the better we can plan and deliver our future work. Good evaluation requires extensive planning,time, resources, and qualified staff. We are currently working with various partners across the WLI network to take a look at this, for instance the Mai Po centre is running a pilot evaluation project, Charles Sturt University is examining approaches across wetland centres in Australia, and our WLI North America workshop theme is ‘moving from engagement to concrete outcomes for wetlands’. As our work progresses, we will update this area of the website to help improve evaluation across our member centres. Here are a few resources from partners that might be helpful to you. This summary of evaluation methods from the Visitor Studies Group give a useful summary of various types of evalution and some basic guiding principles. The National Trust (UK) have a ‘friendly evaluation toolkit’ that give a more extensive overview of evaluation of visitors, and tools to help you carry out your own evaluation. Here are some evaluation tools that could help you collecting data in a range of ways, suitable for different visitors, schools etc. 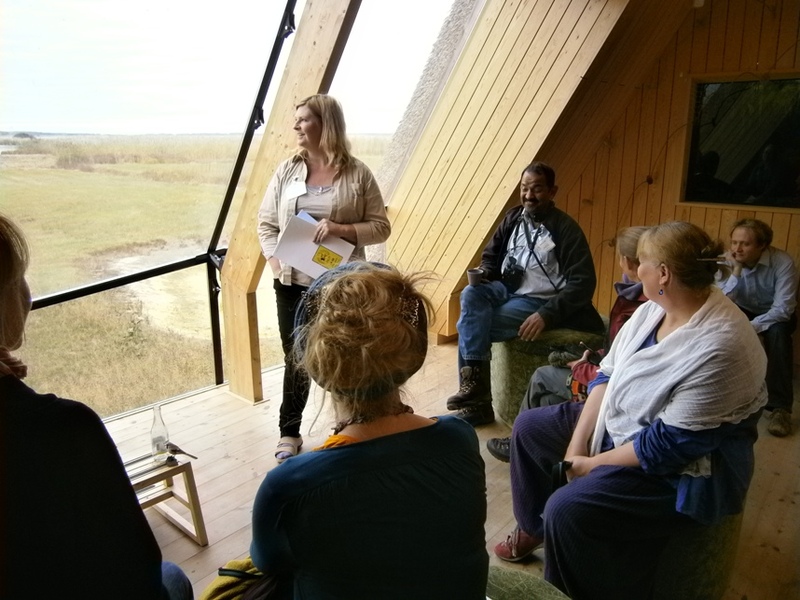 The Wetland Centre Audit tool was developed with European centres that belong to our Migratory Birds for People network. It is designed to give you a way of assessing your own centre’s activities, to identify any gaps in provision, and to offer a year-on-year idea of how the centre is developing. Not all centres will carry out all these activities – the aim is not that your centre should do everything. In fact, some centres will not be appropriate for high visitor numbers, managing captive collections of birds or animals, or deal with certain groups. The evaluation is for your own use, and not meant as a comparison with others. If you have any comments, then please let us know. We would be happy to take them on board if they can improve the evaulation experience. Please download the Wetland Centre Audit here.